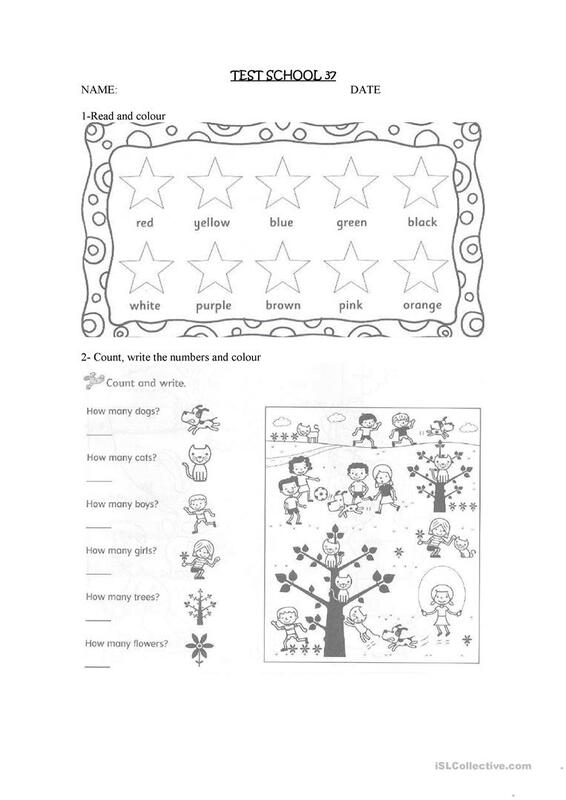 The above downloadable handout is meant for elementary school students at Beginner (pre-A1) and Elementary (A1) level. 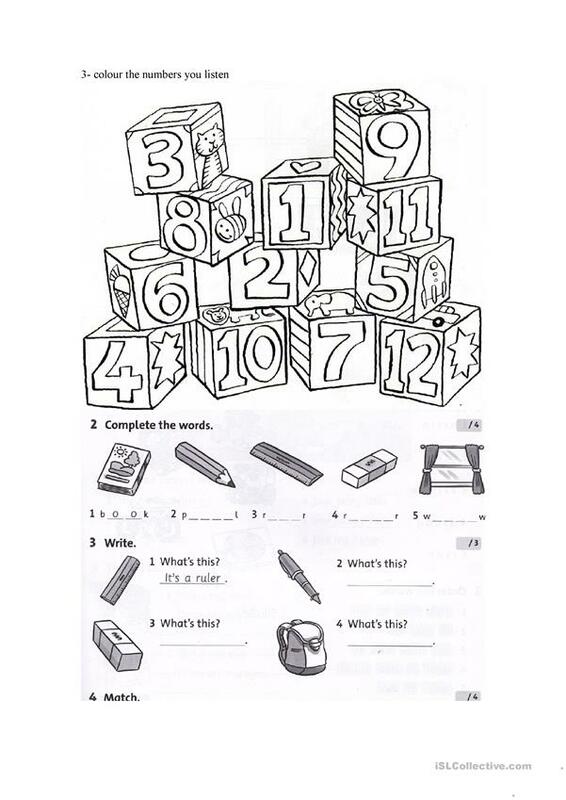 It is useful for enhancing your students' Reading and Writing skills. It is focused on the vocabulary topic of Colours. micacasilli is from/lives in Argentina and has been a member of iSLCollective since 2011-10-27 17:21:54. micacasilli last logged in on 2019-04-15 03:42:06, and has shared 3 resources on iSLCollective so far.